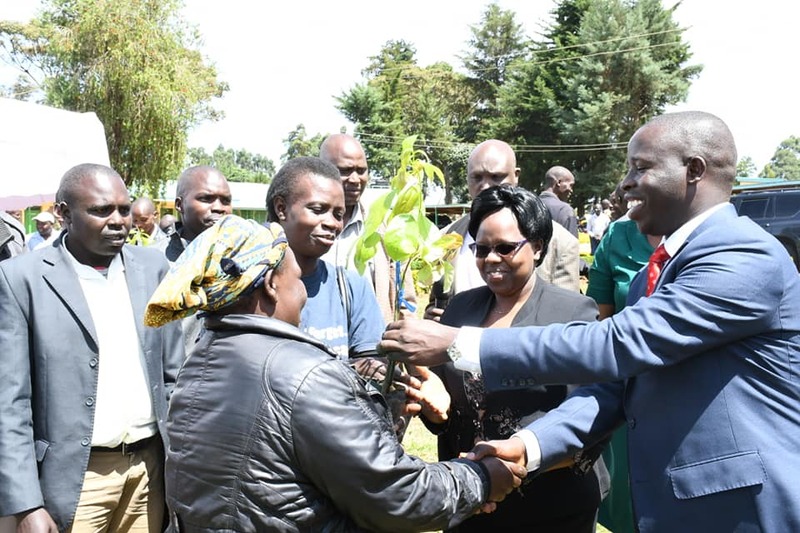 The County Government of Nandi through the Department of Agriculture & Cooperative Development on Thursday issued 15,000 Avocado & 300 Tissue-Culture banana seedlings and 200Kg of coffee seeds to various cooperative societies from the county. The department also gave out cheques worth Ksh. 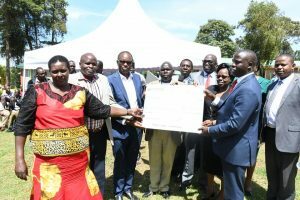 6,100,000 to dairy cooperative societies through the Small-Holder Dairy Commercialization Programme (SDCP) Dairy Enterprise Grant support programme. This is in line with the Governor’s mani festo and transformational agenda to empower farmers which also compliment the President’s Big Four Agenda on food security. 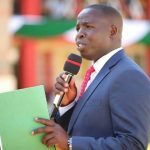 Speaking during the event, Nandi Governor Stephen Sang said that his government is in the forefront pushing for diversification programs that is aimed at enabling farmers venture into agribusiness. Mr. 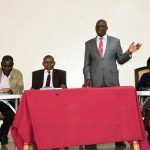 Sang said that his administration is effecting the diversification programme through allocation of more resources to agriculture sector which is the backbone of the county economy. 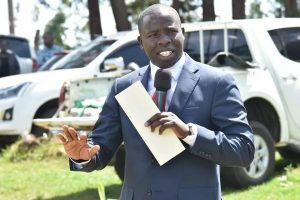 He added that his government is already expanding tea, coffee and banana farming by providing seeds to farmers as well as supporting them to venture into Avocado farming. 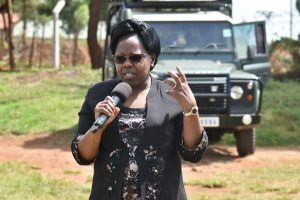 On her part, the Deputy Governor Dr. Yulita Mitei said that she is working hand in hand with the Governor to ensure that farmers needs are met. 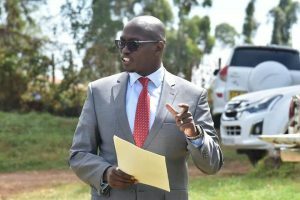 CECM Agriculture & Cooperative Development Dr. Kiplimo Araap Lagat said that Avocado farming, just like coffee, has a huge market and that his department is trying to secure part of it locally, regionally and Internationally. 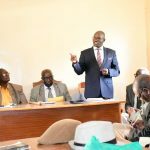 “We have put in our budget the seed multiplication fund meant to increase seeds not only for Avocado but also other cash crops such as issue-culture banana, Macadamia, French Beans among others while still supporting other traditional crops such as tea and maize.” he said. This, he says, is in a bid to boost food security in the country and empower farmers economically. Farmers present at the event lauded the county government for always supporting them.